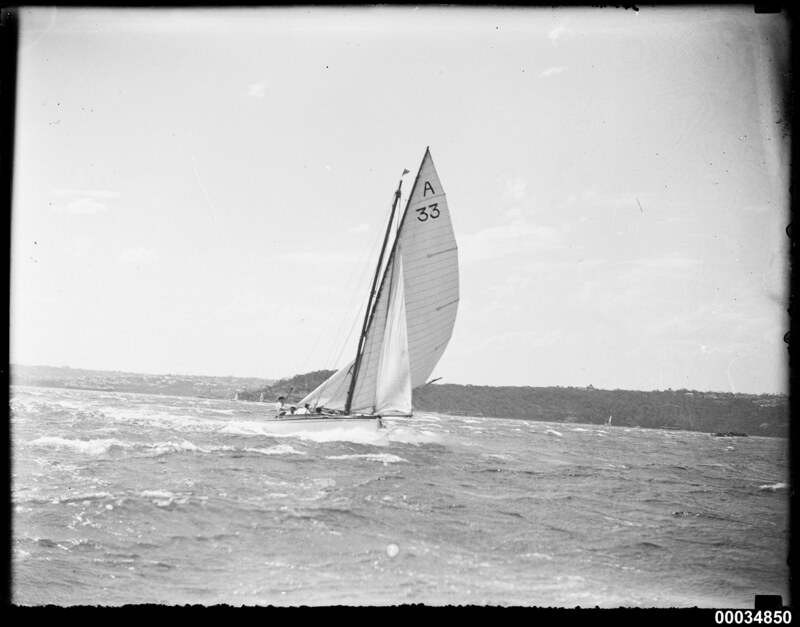 This photo is part of the Australian National Maritime Museum’s Samuel J. Hood Studio collection. Sam Hood (1872-1953) was a Sydney photographer with a passion for ships. His 60-year career spanned the romantic age of sail and two world wars. The photos in the collection were taken mainly in Sydney and Newcastle during the first half of the 20th century.